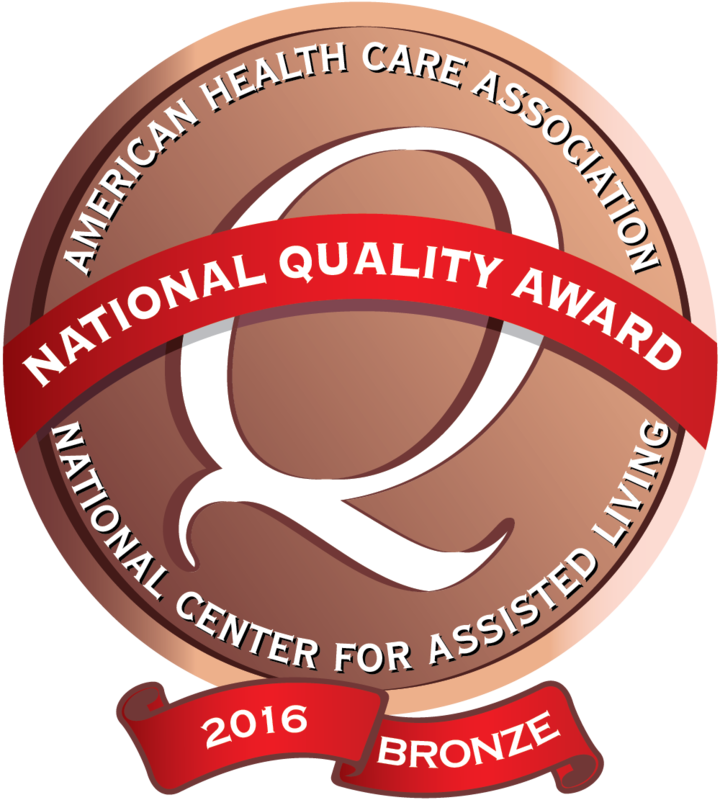 State Center Specialty Care has been recognized with the 2016 Bronze - Commitment to Quality award by the American Health Care Association. Care Initiatives Hospice takes pride in being responsive to requests for information, admission referrals, and patient/family needs. Our care team is available 24/7 and will respond to our patient or family needs in a timely manner, usually within one-hour. I would like to thank your staff on every shift at Care Initiatives - State Center for looking after my friend and neighbor. I would appreciate very much if you could let the evening and night shifts know how she is a kind and loving person and has been throughout her life. I'm thankful that she has a place to turn to in the time of her life where she needs more assistance.